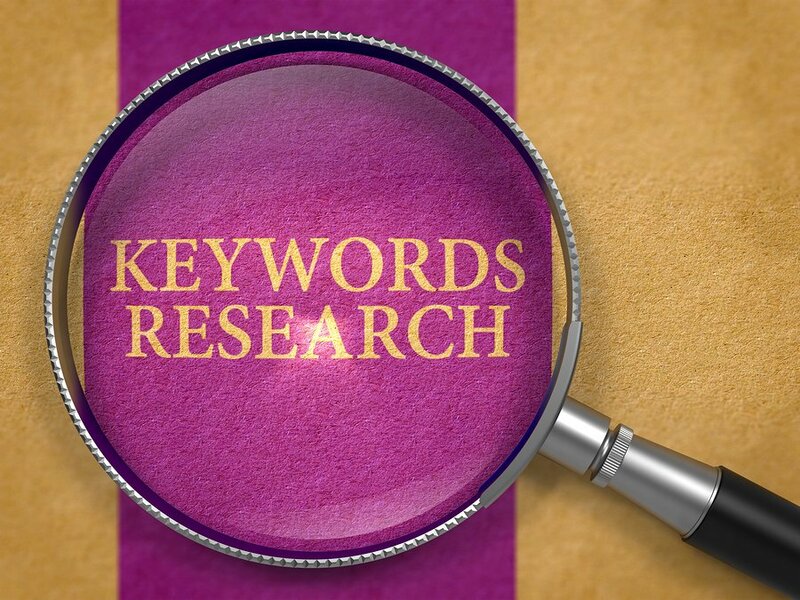 Most of us know that incorporating keywords as part of an overall content marketing and SEO strategy is crucial. It’s important that they are the right keywords and are placed in the right format and structure for optmisation. Not only this, but they need to be specific to your industry, business or product and not just an “associated” phrase that can mean something completely different for the searcher. 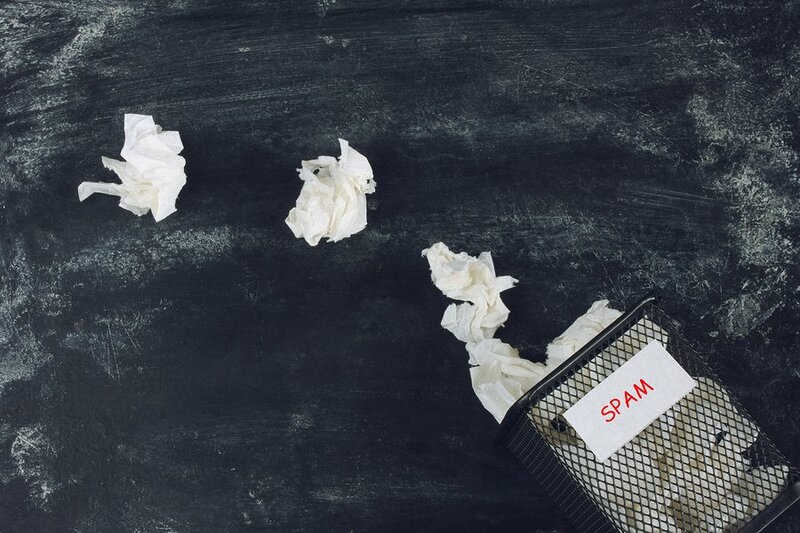 Many of us know the perils of keyword stuffing and how it can impact the overall reader experience, not to mention that Google doesn’t look favourably on using keywords in a spamming like nature. However, just because we can’t use a particular keyword more than 3 times in a post doesn’t mean that we just leave it at that. Using similar phrased keywords or as it technically known “latent semantic indexing” is a way we can still capitalise on keywords throughout content without using the exact same phrase over and over. Using similar phrased keywords impacts the way search engines algorithms find terms that are related to other words. The more you find phrases that are similar to your keyword and are the right type of phrases it can do your overall content marketing strategy a world of good. In some cases it can impact search rankings more than longtail keywords. As long as your content still flows naturally, has the right number of words and has engaging content, this can add a lot to your businesses bottom line or the amount of traffic your blog receives. Firstly, let’s take a closer look at what latent semantic indexing is. Essentially, search engine algorithms look at word associations to further understand what a website, page or blog post is about. It allows search engines to see what topics and issues relate to one another, and what is relevant to a user’s initial search. The reason why this type of practice is important to your content is so your content comes up on related topics that are very much important to the subject matter at hand. For example, if you sell “car cleaning equipment”, latent semantic indexing allows for the search engine to interpret that you may also be referring to “automotive cleaning equipment” or “equipment for cleaning vehicles”. As humans, we are able to easily decipher these types of phrases and other related topics. These algorithms allow for search engines to do the same thing. When you use related phrases throughout your content your website can therefore rank for more search terms and help your online visibility. It also helps give the searcher the information they are after and help their query, which is a priority for search engines. 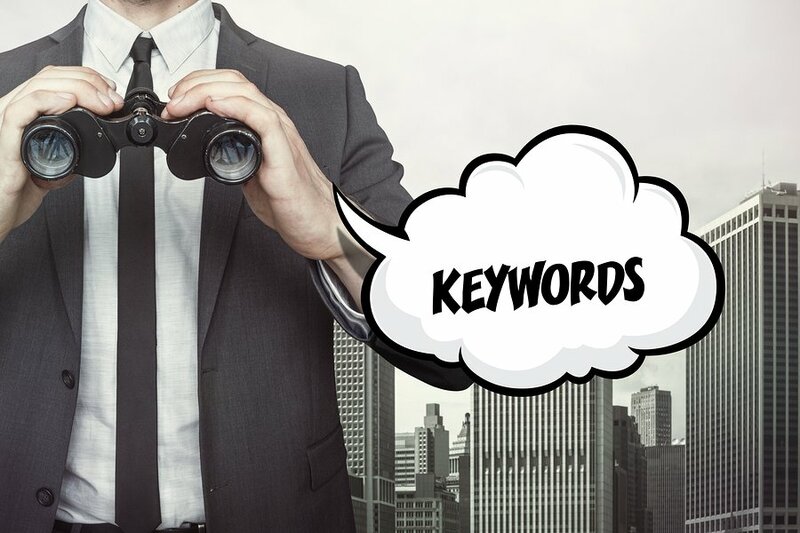 Here are 8 key ways to help you find keywords that are similar to your primary keywords and help get your content ranking to the best of its ability. 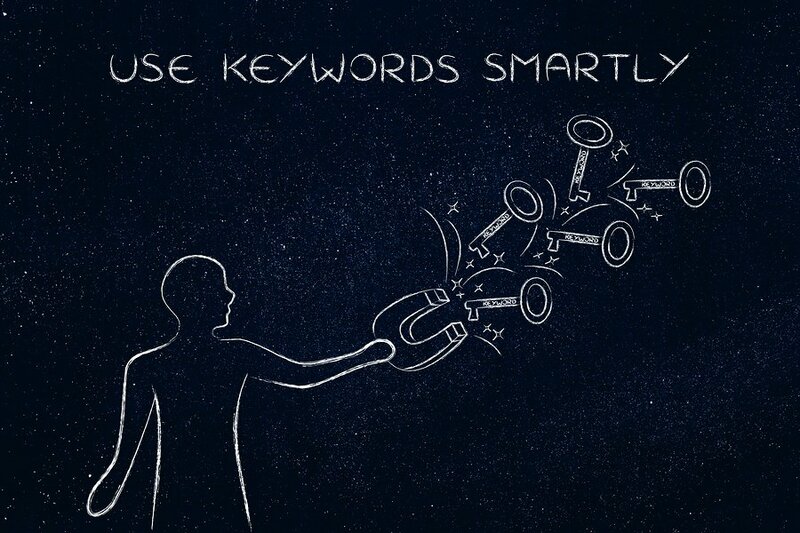 You may have used a keyword tool when trying to find your primary keywords. This can also help with finding phrases that are similar to your keyword. Most of these tools are free! For example, there is Google Adwords’ Keyword Planner tool. Simply login to your Google Adwords account and go to the Keyword Planner Tool. 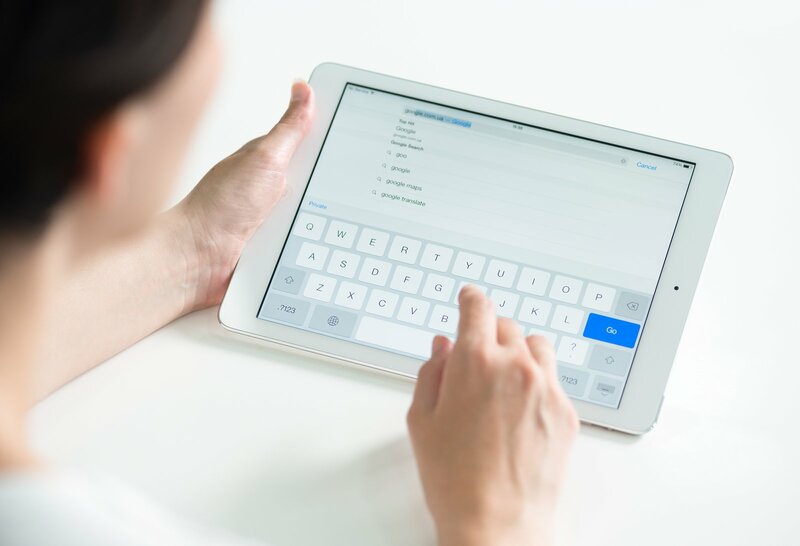 Type in your keyword and it should give you a range of other keywords, which in turn become your similar or related phrases you can use throughout your content. When you type a keyword or phrase into Google it will also throw up related search terms. In a matter of seconds, you can bring up various different phrases that will help you with your content and get you ranking. It will also help you think outside the box about your product, service or business. It will give you an insight into what your customers are actually typing and how they speak about your industry. It can not only be a great tool for SEO but it can also help when speaking directly with your customers and creating other content for brochures, flyers and other marketing collateral. Most people go to Google tools and resources when looking at boosting their online visibility, but there are some other great and free tools that can also help. One of these is Ubersuggest. It provides you with a range of keywords, based on your primary keyword. It gives you the option of finding keywords based on either the entire web, YouTube, news or shopping filters. 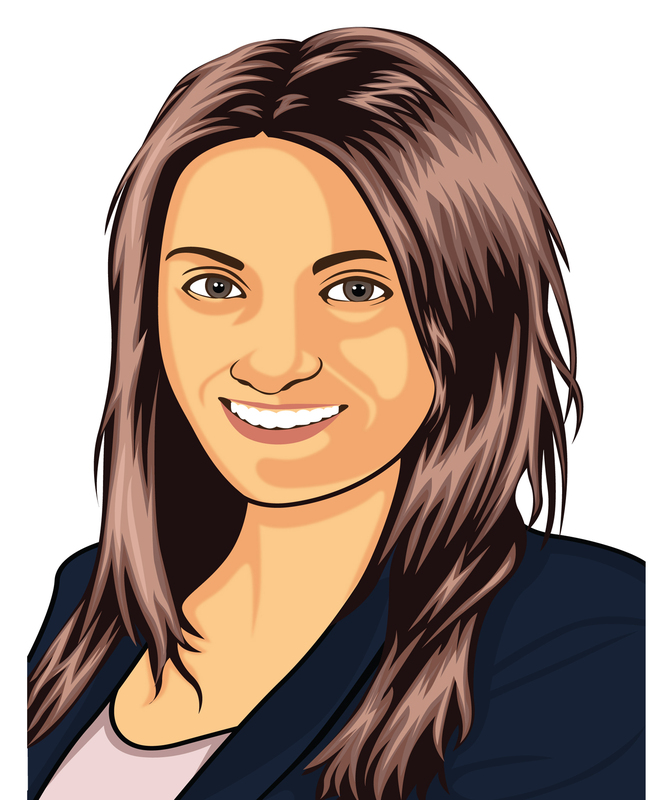 The aim of this tool is to help with further ideas for SEO, PPC and content marketing strategies. SERP’s keyword database tool is another great one. It gives you keywords on any topic with just a click of the mouse. There are many other tools out there. Give them a go and see which one works the best for you. Once you have gathered a range of related keywords and search phrases, it’s time to go through and eliminate those that aren’t relevant. Tools and online resources are great, but sometimes they don’t always get it right. Think about your phrases in a logical way. Would your customers really be searching these key terms? Are they really relevant to your primary keyword? A rule of thumb is to ask yourself, is the related search term further explaining the topic, product or service related to your keyword? Think about if you were having a conversation with a friend. If you used these words during a conversation about your product or service, would it make sense, or would you have to explain further. It should be obvious and clear as to whether these search phrases relate to your offering. Some related keywords could be around the same industry or issue, but a completely different service. For example, you could sell women’s clothes. However, you may not offer the service of women’s clothing alterations. If somebody comes to your site using this keyword because you used this as a related search term they wouldn’t get what they are after and overtime, if you use the incorrect terms, it could see your bounce rate sky rocket. Once you have your keywords and their related search terms, keep track of these in a simple spreadsheet. Have a row that states what your primary keyword is, then under this have a series of related search terms connected to your keyword. You can then go as far as to which blogs and pages you use each phrase in. However, the key to making a record is to keep it as simple as possible. The purpose of keeping track is so you can refer back to key data that will help you with future tasks and activities. The more data you have, the more confusing your records can become which defeats the purpose of tracking your efforts in a clear and logical format. Now that you have a specific and recorded spreadsheet of your keywords and related terms, now you need to incorporate them into your content in a way that seems natural and organic. When you use related terms throughout your content, at a glance the reader is able to see whether your content is related to their search and can make a quick judgement call as to whether to read on. When you write your content it can be easy to think that you should have more than one keyword in your post or web page. However, this can actually hinder your keyword efforts and confuse the key message of your page. Rather than stuff other keywords into one blog post, try and replace these with the related search terms to only one keyword. This can help keep your content optimised without taking the focus away from one specific keyword. Ideally, you should be focusing one page or blog post on one keyword. For example, if your topic was along the lines of “different types of wedding venues” and your keyword was “wedding venues” you may not want to include the keyword “wedding music” which may also be a high searched keyword. As a rule of thumb, use 1 keyword 3 times throughout a 750-word page and then use other related search terms throughout the post. Perhaps even one per paragraph, as long as they were warranted and different related terms each time. Yes, you can also keyword stuff using your related search terms. They are meant to compliment your keyword and help the overall user experience, not confuse your content. It all comes back to the quality of the content and what’s in it for the reader. Ask yourself, does adding this term really add to the reader’s search for information? If not, leave it out. It’s best to not substitute quality for the sake of keywords. When you have finished writing your content, go back and review what you have written. Don’t just look for grammatical errors and spelling mistakes but take a look at how many times you have used certain related phrases. You might find that without knowing it you have used a term 20 times, which would negatively impact the optimisation of your content. It can be difficult to limit the use of particular words, especially when you have SEO at the forefront of your mind. But with time and practice, you will learn to catch yourself when overusing a particular phrase. Related terms are great to incorporate into your content because of its ability to link your keywords to similar online conversations and allow search engines to see your relevance to a particular topic or industry. 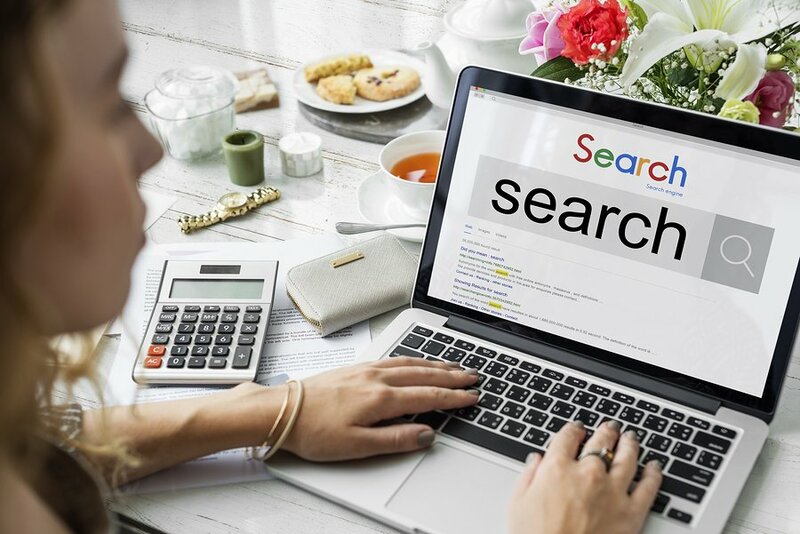 For those that aren’t familiar with SEO, including these terms is normally a tactic that is forgotten about or sometimes is not known to be a widely used practice. When you remember to include these phrases, you can ensure you will stay one step ahead of your competitors. Don’t forget to take a look at free tools that generate these terms for you. This is the first place to start. From here, take a look at what words have been generated for you and use your commonsense and business knowledge to decipher which terms are relevant and which ones will only confuse the reader. After this make a clear record of which phrases match with each keyword. Then you are ready to start incorporating these as part of your content marketing strategy. Use them sparingly and in key areas of your content, such as subheadings. They are great substitute to overusing your primary keyword and allowing your content to stay true to its purpose and not spammy. No matter what, remember that content comes first and to not worry too much about keywords. They are important to your overall optimisation strategy, but they can also be incorporated at the very end or when it comes to the editing process of your content. Informative, advice driven information is what is important when it comes to content marketing and SEO.